The T-4 control panel features user-friendly lights to let you know that the control panel is working properly or an audible sound when there is a problem with the signal field.Encoded mode, an ID code makes the system IMMUNE to all interference from stray signals and provides “DUAL ZONES”, in the signal field. The dual zone establishes two signal fields. In the first signal field, the pet receives a warning level stimulus that has been preset on the front of the T-4 control panel. Its purpose is to warn the pet to turn back. Should the pet enter the second signal field, the receiver will automatically increase to a stronger stimulus and can handle over 50 acres. RT-2 – Small/versatile for indoor use. 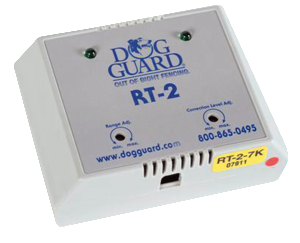 The RT-2 room control panel is a small/versatile device that is designed for keeping pets out of certain rooms of your home or away from unwanted areas. 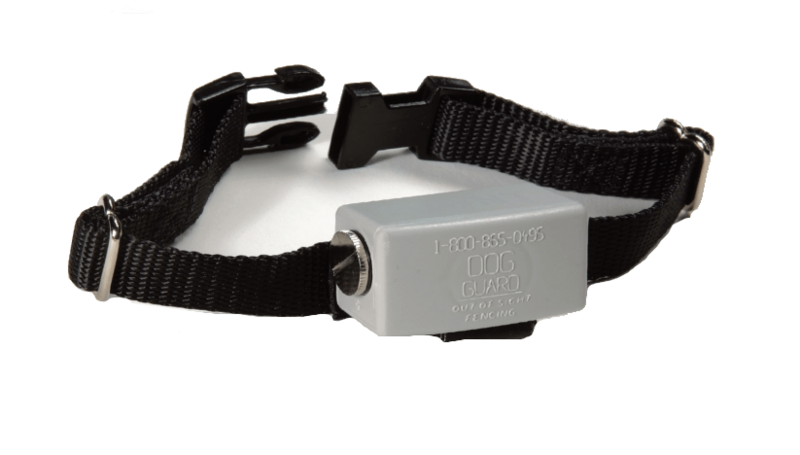 Dog Guard® – Encoded Signal Technology: Our patented receiver collars use coded, digital AM frequencies (better than FM) This exclusive digital signal technology provides the maximum protection against false activation caused by stray radio signals. 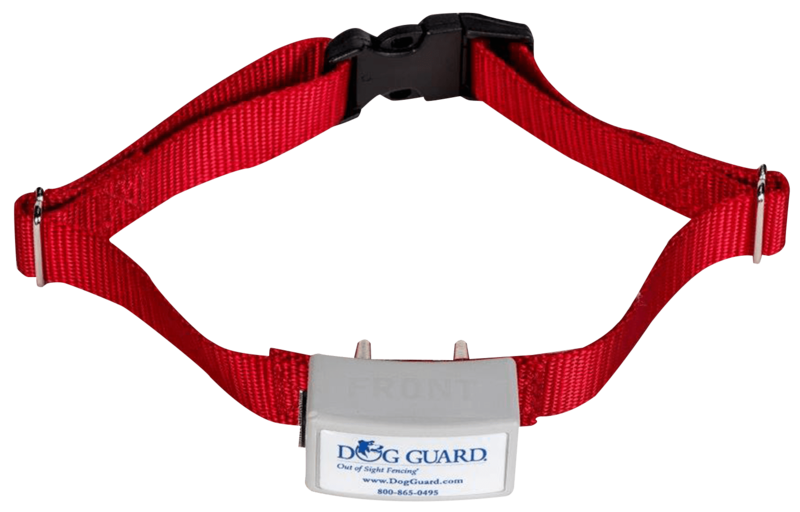 Dog Guard is the only hidden fence system that offers this Digital Encoding technology. This technology makes Dog Guard® the most protected dog fence on the market. The XT receiver is designed to handle the ” stubborn and tough-to-train” dogs. It works well with dogs that are runners such as Huskies, Labs, and hunting dogs. The XT produces the highest stimulus in the industry with 32 correction levels and a battery that lasts up to 2 years. This receiver is 100% waterproof and has a LIFE TIME warranty. Dog Chews are covered under the LIFE TIME warranty. We will also show you ways to prevent dog chews. 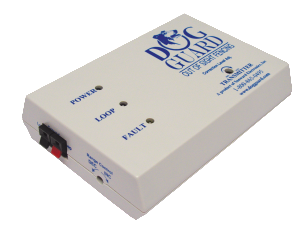 The 5000 receiver is designed to handle “small, timid, passive and up to medium sized” dogs. (10 to 65 pounds) This receiver is 100% waterproof and has a LIFE TIME warranty. 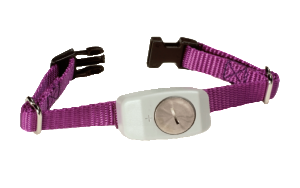 It has 32 correction levels and a battery that lasts up to 2 years. Dog Chews are covered under the LIFE TIME warranty. The Micro receiver is designed to contain “tiny pets” weighing 1 to 10 pounds.This receiver is 100% waterproof and has a LIFE TIME warranty. Dog Chews are covered under the LIFE TIME warranty. 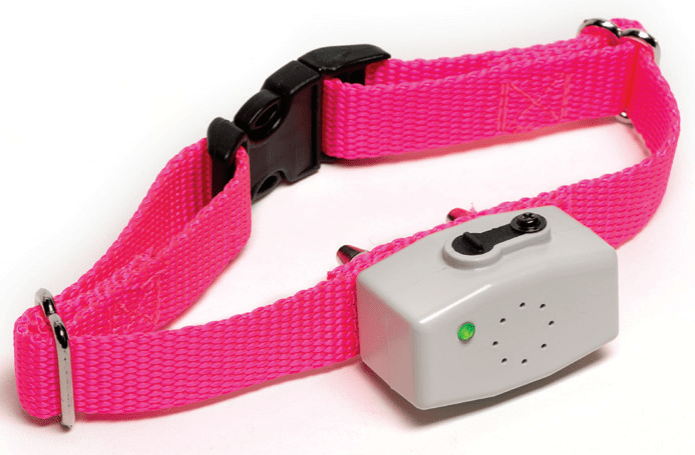 The Mini Rechargeable receiver has a rechargeable battery and is designed to contain “tiny pets” weighting 1 to 10 pounds. Protect or Disconnect Circuitry – automatically disconnects the control panel in case of a rare catastrophic surge or direct lightning strike. 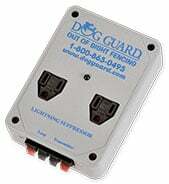 Protects against normal AC power surges and lightning.